A rare opportunity exists for you and your family to own this impressive and immaculate home on popular Crownhill Street. 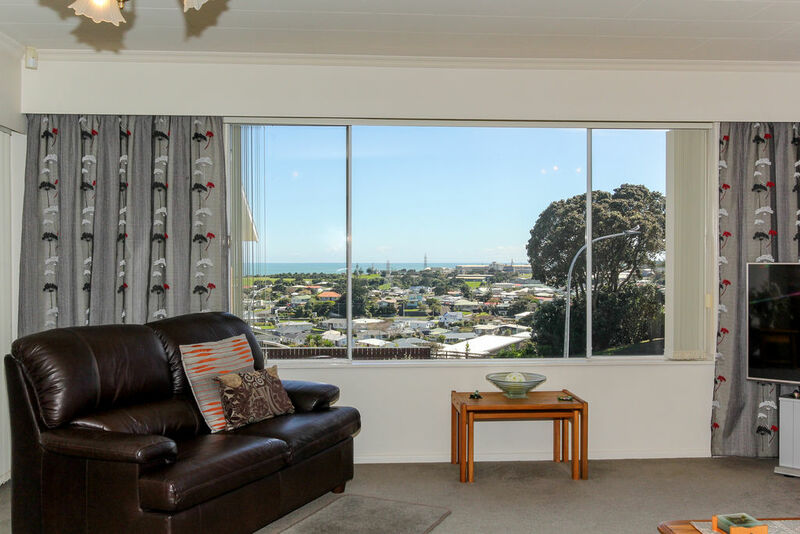 With views out over the city and ocean it offers a spacious kitchen with open plan dining, separate living, three bedrooms, master with en suite, plus an office and conservatory. 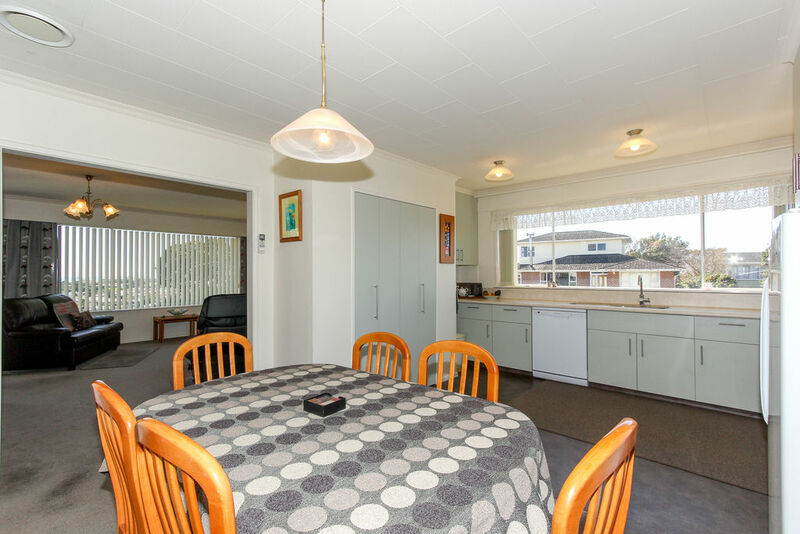 The downstairs bedroom is extremely generous in proportion and provides the perfect space to utilise for extended family or as a teenage retreat. 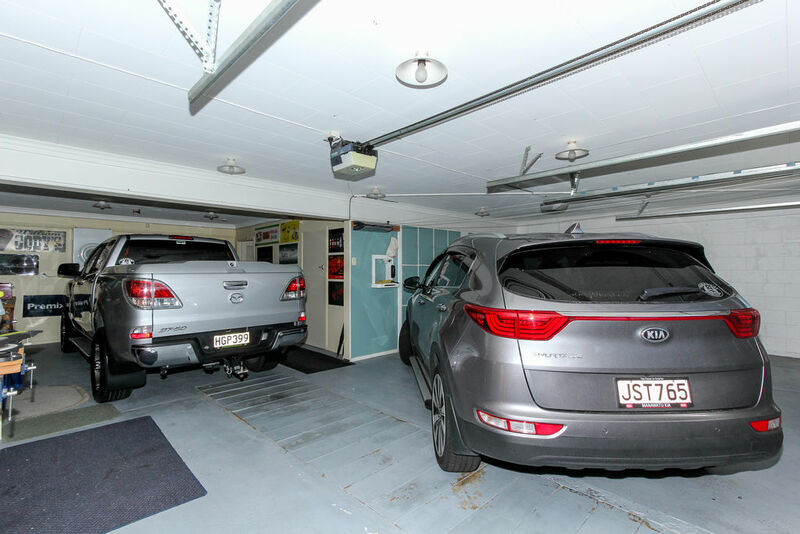 If garaging is important to you this home offers three car garaging plus space for a caravan or camper. 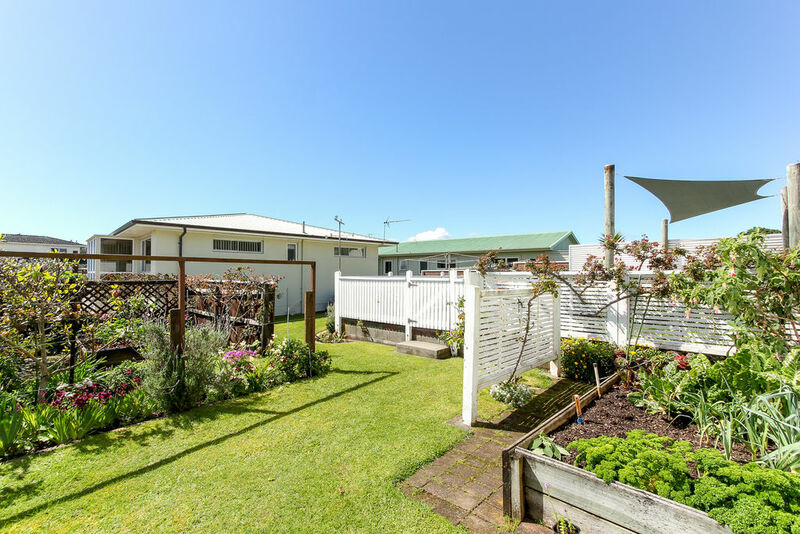 Enjoy summer on the spacious deck that overlooks immaculately tendered gardens. 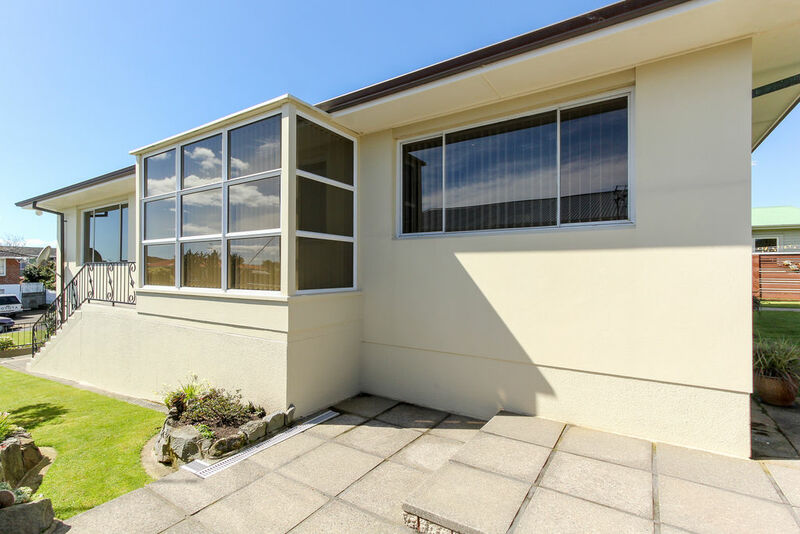 Situated close to schools, a full service supermarket and the Moturoa and Blagdon shopping centres it is only minutes to State Highway 45.